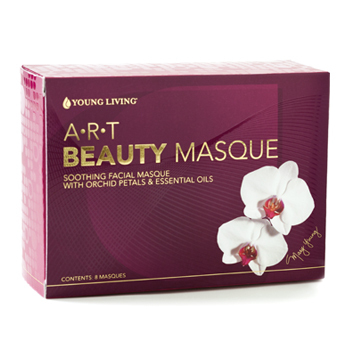 The ART Beauty Masque uses a unique cloth mask to effectively deliver moisturizing ingredients to all areas of the face. Little known in the United States, this application process is very popular in Asia. Simply apply and relax as active ingredients continuously dispense while you wear the mask. It is recommended that you leave the mask on for 20 minutes twice weekly for optimal results. The ART Renewal Serum is designed for everyday use, twice daily, morning and night. After cleansing with the ART Gentle Foaming Cleanser, apply one pump of serum to the face, neck, décolletage, hands, or other areas requiring application. The serum’s low molecular weight ingredients allow faster and deeper penetration into the skin and contain more concentrated active ingredients than creams or lotions. Follow up with the ART Day Activator or Night Reconstructor. The orchid extract in the new ART products is from the species Phalaenopsis amabilis, also called the Moon Orchid. Vanilla is a member of the orchid family. The largest orchid flower is 10 inches long, and the smallest is 0.08 inches long. An orchid can live indefinitely with proper care. Some orchid plants have been in families for 50+ years, passed down through the generations. Have you tried the new ART products? If so, we would love to hear from you. 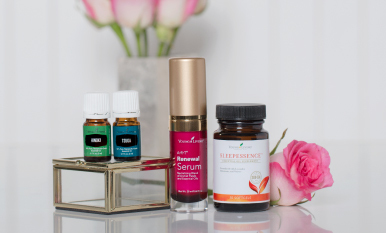 Please send your comments or questions to beautytips@youngliving.com or write below in the blog box. 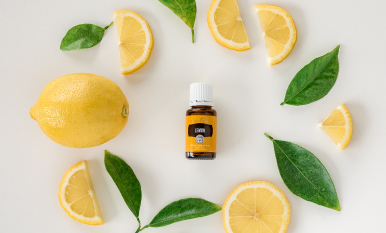 Life gave us lemons, so we made essential oil. 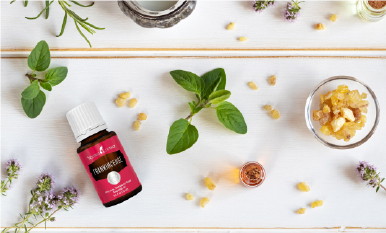 From massage to relaxation, find out how to use aromatherapy to harness the power of pure essential oils. Take a deep dive into our product line and discover all kinds of not-so-buried treasures!